Corporate health and wellness screenings conducted in your offices. A new initiative to educate, monitor and enhance employee health across the UAE. Our qualified nurses will conduct an individual health screening, covering blood pressure & heart rate, blood glucose, height and weight. Once all results are recorded we will send each employee a full eReport highlighting any abnormalities, allowing each company to gain an overall health score. 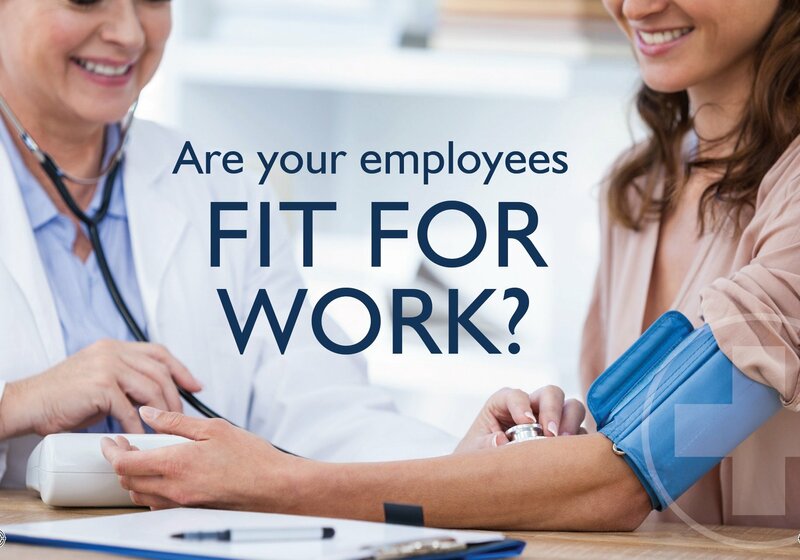 You can then monitor and potentially enhance employee health and have an insight in to health correlations, role, demographics etc. Participating companies will be able to liaise with our nurses for one month after the screening to receive any advice or guidance needed. Screenings are conducted in your offices and prices starts from 2,500 AED upwards for 10 people or more. Contact us for a specific quote.